In case you missed it, Microsoft announced and shown off Crackdown 3’s multiplayer at last week’s X018 event. 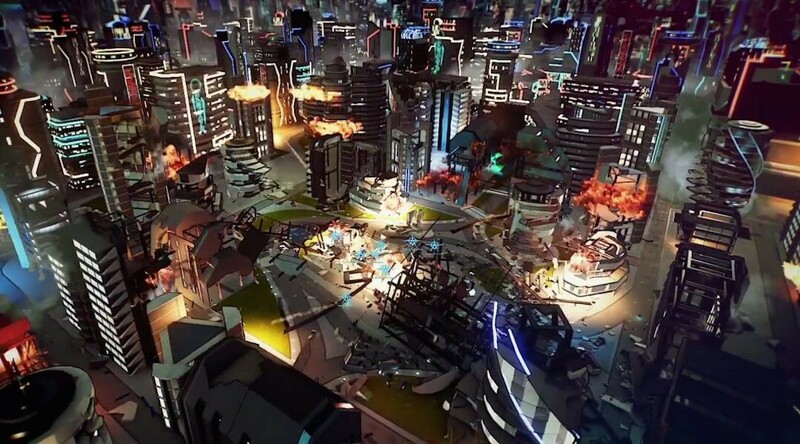 Called “Wrecking Zone,” Crackdown 3’s multiplayer promises dynamic destruction via Microsoft’s Azure cloud computing servers. Want to see it in action? Now’s your chance. It’s in French but that shouldn’t stop you from enjoying this 45-minute video of Crackdown 3 multiplayer gameplay. It looks fantastic so far, right? Are you surprised it looks this good given the game has been in development turmoil all these years? In development exclusively for the Xbox One by Sumo Digital, Crackdown 3 will ship this February 15, 2019.